Each autumn, I stand in the produce section of the grocery store puzzling over the sweet potatoes and yams. They look virtually identical to me. Do they taste differently? Are they prepared differently? What is the difference between sweet potatoes and yams? The words "yam" and "sweet potato" are virtually interchangeable in the United States. 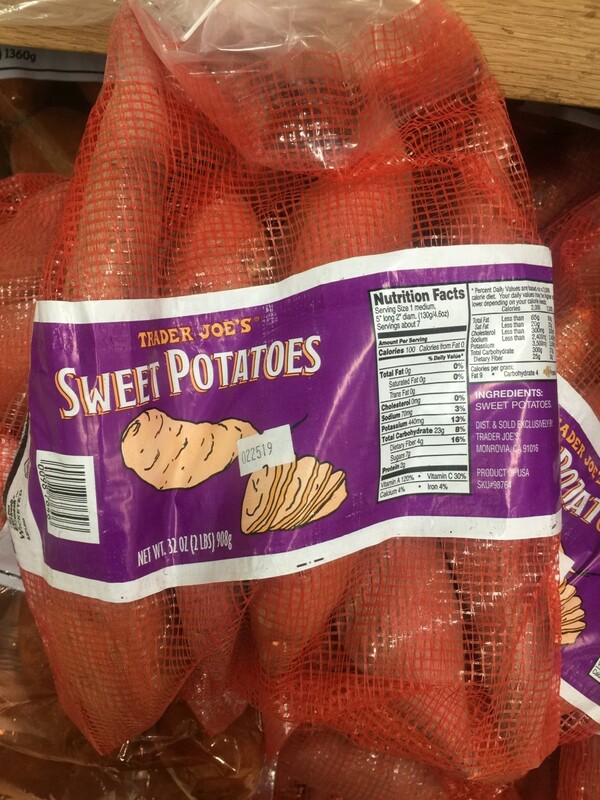 The USDA requires that all sweet potatoes that are labelled yams must also state somewhere on their label that they sweet potatoes but not all sellers are compliant. Hence the cans of candied yams that line the store shelves are actually the soft, reddish sweet potatoes. If you see a bin of "yams" in the produce section of your grocery store, they are really sweet potatoes. No wonder I was confused! In most US grocery stores, yams and sweet potatoes are the same thing. True yams are not normally found in grocery stores here in the US. If you want to buy them, you must go to an international market. Although most yams are grown in Africa and Asia, the yams which are sold in the US are imported from the Caribbean. Yams, which are related to grasses and lilies, are native to the tropical areas of Africa and Asia. They were introduced to the New World by the Portuguese and Spanish. They are well-adapted to the tropical climate of Caribbean countries. There are more than 600 varieties of yams, 95% of which are grown in Africa. They are dryer and starchier than sweet potatoes. Yams are a staple food in the areas where they are grown because their dryness means that they will store well. This is important because those countries have a rainy season when food can be difficult to come by. Rainy seasons are common in tropical areas. Yams require a humid, tropical environment to grow. 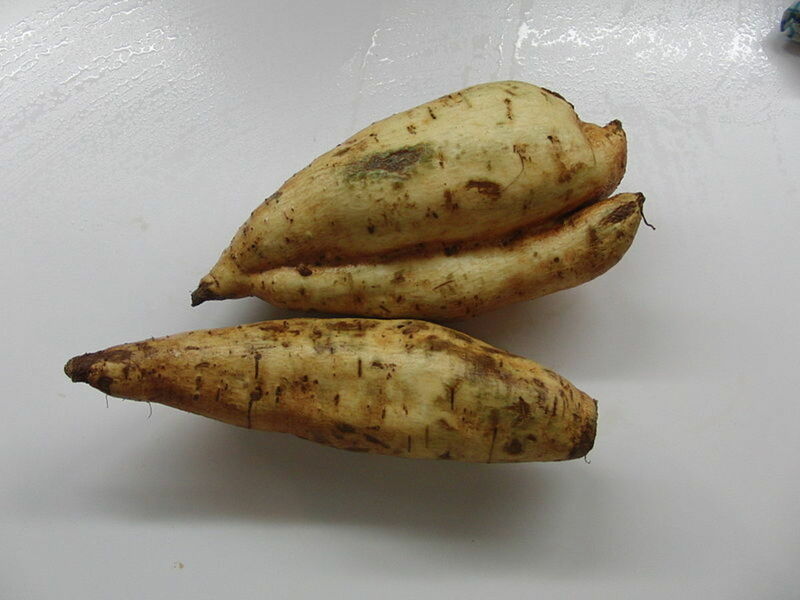 It is the tubers of the plants that are eaten. The tubers range in size from a small potato up to 5 pounds. 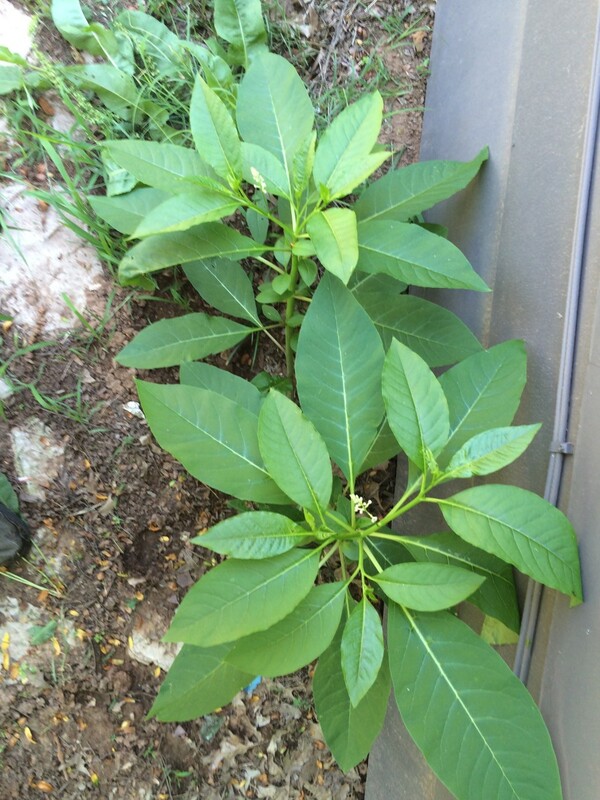 They have a dark skin which looks like bark and can be very hard. The inner flesh can be white, red or purple. Yams can be prepared different ways. They are usually boiled and mashed, then added to dishes or dried and ground into a powder which then is made into a porridge type dish. They can also be fried, roasted, baked, grilled, smoked and barbequed. What's Special About Sweet Potatoes? Sweet potatoes are related to morning glories. 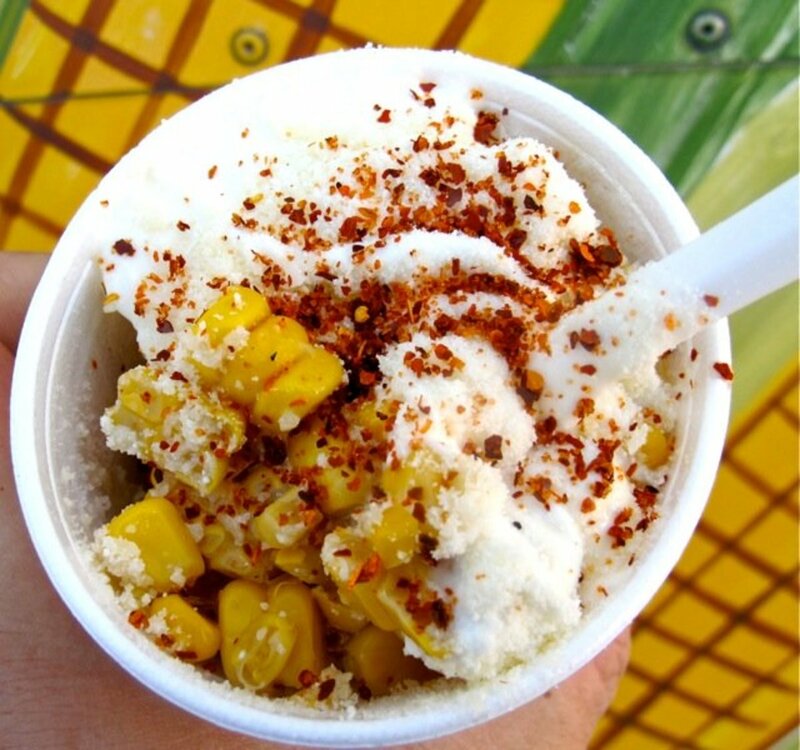 They are native to Central and South America and were widely eaten by the indigenous cultures of those areas. Sweet potatoes are also found on islands in the Pacific Ocean. No one is sure how they got there, whether it was the intrepid sailors who explored the Pacific Ocean landing in the New World and bringing back sweet potatoes to their home islands or if it was adventurous sailors from the New World who brought them to the Pacific islands. Sweet potatoes come in two varieties and this where the confusion with yams comes in. The sweet potatoes that were commonly grown by the first Europeans to colonize the New World looked very much like potatoes. They have a thin yellow skin and the interior flesh is firm and white. The softer, reddish sweet potatoes were introduced commercially later. The enslaved Africans referred to the soft sweet potatoes as "yams" because of their resemblance to the yams in their native Africa and the name stuck. So firm, white fleshed sweet potatoes were called "sweet potatoes" and soft, reddish sweet potatoes became known as "yams". Susan, I'm not a big fan of marshmallows either. Thanks for reading and commenting. good info...keeping marshmallows off both works for me! Greatstuff, thank you for the info. They sound delicious. And thank you for reading and commenting. Now that sound good enough for me to try that very soon! Thanks greatstuff! Yes you are right. 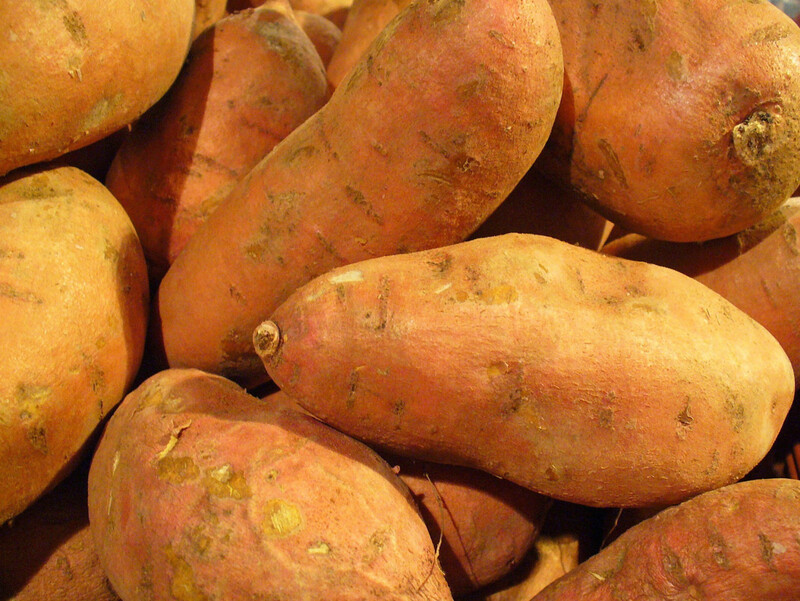 Sweet potato is sweeter and yam has a flat, but starchy taste. I like them both. We either fry them just like banana fritters or bake or cook them with coconut milk & brown sugar as desert. Thank you ! I hope we can taste a real one some day! Thanks for your informative Hub oldroses ! Kiss and Tales, truthfully I've never tasted a yam but my impression is that sweet potatoes are sweeter. Thank you for reading and commenting. Thank you is there a difference in the taste, because I problerly never have tasted a yam when all the time it was just a sweet potatoe ? Heidi, glad you enjoyed it. I hope you find it helpful as you plan your holiday menu. Thank you for reading and commenting. Dolores, just remember whatever the grocery store is calling it, it's a sweet potato. 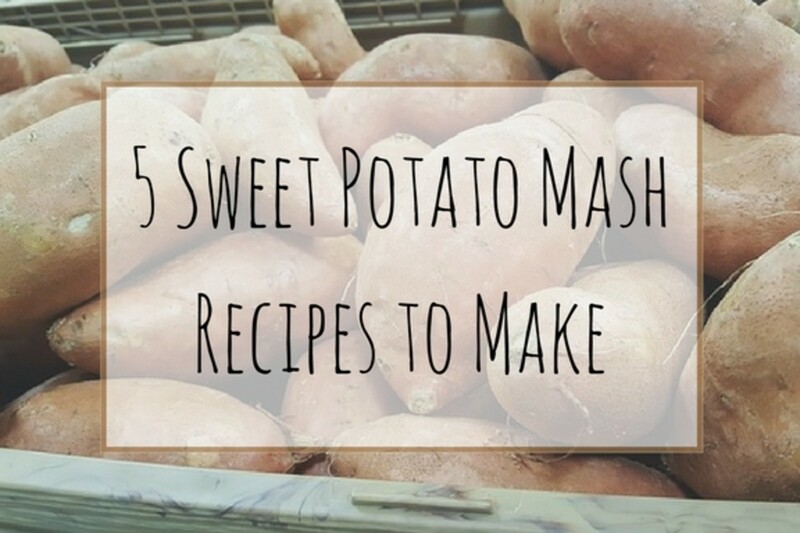 Even recipes that call for "yams" actually mean sweet potatoes. Thank you for reading, commenting and sharing. Knew there was a difference, but didn't know what that difference really was. Very interesting and informative... especially as these are often found on holiday menus. Voted up and interesting! Thanks for clearing that one up. I was just wondering the difference last week. But I guess labeling in the grocery stores will just have me confused again. Mega, that seems to be true for a lot of people. Thank you for reading and commenting. Wow, I never paid attention to that. The names were always used interchangeably in my house. Thanks for this hub. So happy to make your acquaintance, MsDora. Glad to hear that yams are not mislabeled in the Caribbean. Thank you for reading and commenting. First your Hug! Happy to meet you. Here in the Caribbean, the difference between our yams and sweet potatoes is clear. Thanks for straightening out the US confusion over these two produce items. Voted Up and Interesting. Natashalh, how interesting! I confess that I've never eaten a real yam. Thank you for reading and commenting. Very interesting! 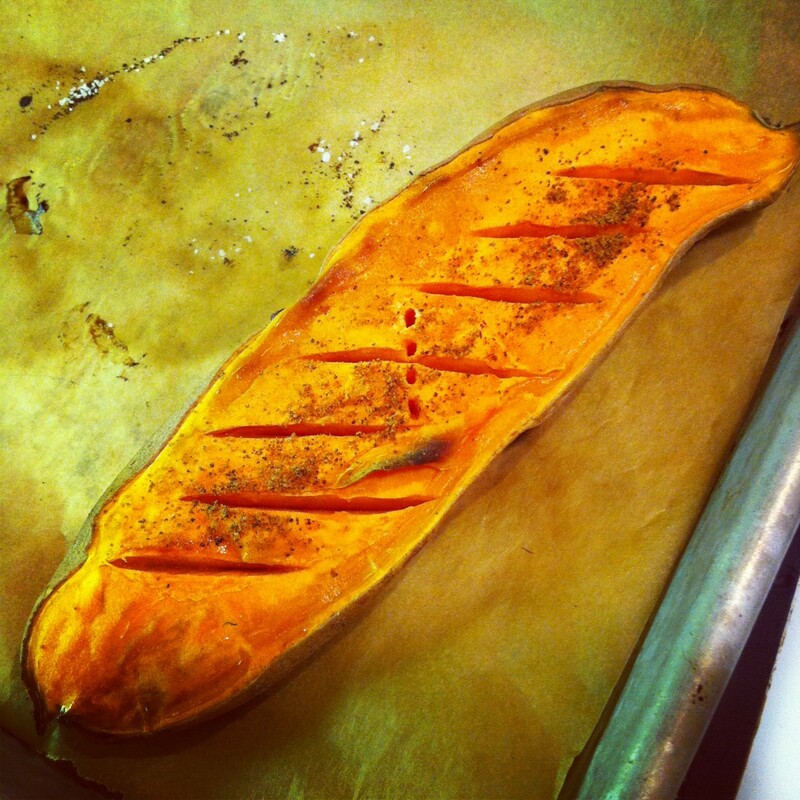 I hate yams and thought for years that I hated sweet potatoes, too, because they seemed the same. I currently live in Hawaii and there are lots of different sweet potato options (as well as actual yams) and I'm happily enjoying actual sweet potatoes now! As you noted in your comment above, the sweetness can be overwhelming, but I've figured out which varieties are less sweet. Tobusiness, I've always had a problem with their sweetness but I'm trying to like them. Thank you for reading and commenting. Me too, Maren! Thank you for reading and commenting. Both delicious and very health. Great hub. Stella, I'm glad to hear that I'm not the only one who wondered about this! Thank you for reading and commenting. IslandBites, you are fortunate to have both readily available to you. Thank you for reading and commenting. Peggy, I appreciate the pin. I get good traffic from Pinterest! And thank you for sharing. I never knew this. I had always been told it incorrectly that it was two names for the same thing depending on what part of the country you come from, much like people call soda "pop," or "Coke" or "soft drink" depending on where they are from. Interesting! We don't have that problem in Puerto Rico. Both vegetable are very popular here. Yam is called ñame. Sweet potato is called batata. The orange/reddish sweet potato is batata mameya. Thanks for clarifying the differences between sweet potatoes and yams. Going to pin this to my vegetables board and give it a share on HP. Shradhachawla, I've discovered that it's a common mistake. Thank you for reading and commenting. Even I thought sweet potatoes and yams were different varieties of the same tuber. Enjoyed reading your Hub. Suzette, you are so right! I was inspired to write this hub because I began planning my Thanksgiving menu and wanted to include sweet potatoes which reminded me that I didn't know the difference between them and yams. Thank you for reading and commenting. Fascinating article as I have always wondered about the difference between yams and sweet potatoes. This is the answer! LOL! Thanks so much for writing this. I love sweet potatoes baked with cinnamon on them. So delicious. Thanks so much for writing this and educating us on the difference between yams and sweet potatoes. This is certainly relevant for this time of the year with Thanksgiving nearly upon us. Faith, Isn't it great that something so sweet is actually good for you? Thanks so much for the vote, the tweet and the pin. I always thought that yams were sweet potatoes that were sweetened with brown sugar, etc. LOL, now I know the true difference. 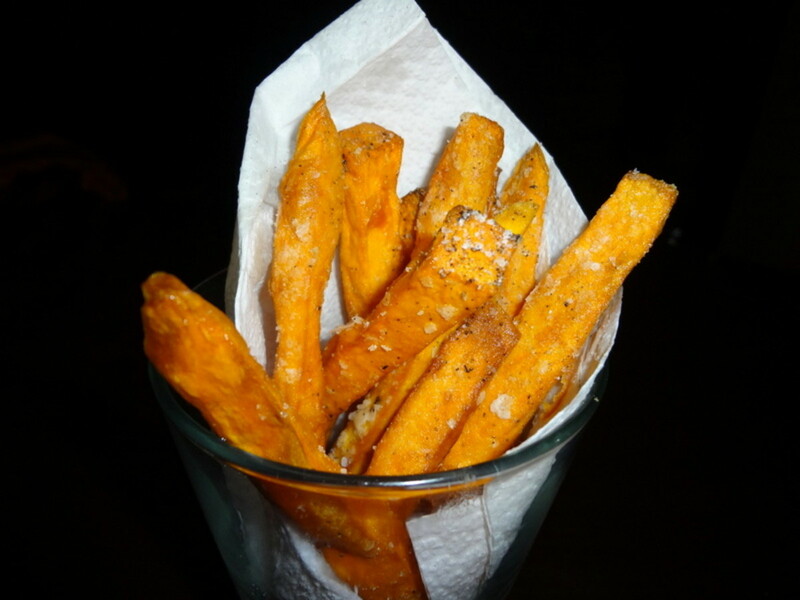 I love sweet potatoes and they are so very good for you. We eat at least a baked sweet potato at least once or twice a week. 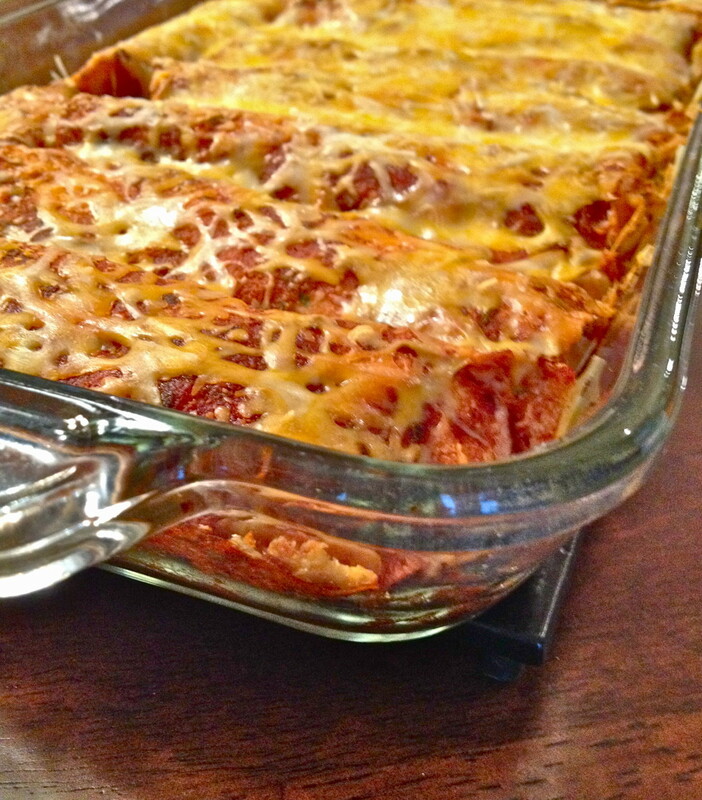 Carb Diva, yams can be prepared similar to potatoes which are also dense and starchy. Thank you for reading and commenting. Jackie, the purple ones probably have lots of beta carotene like carrots. 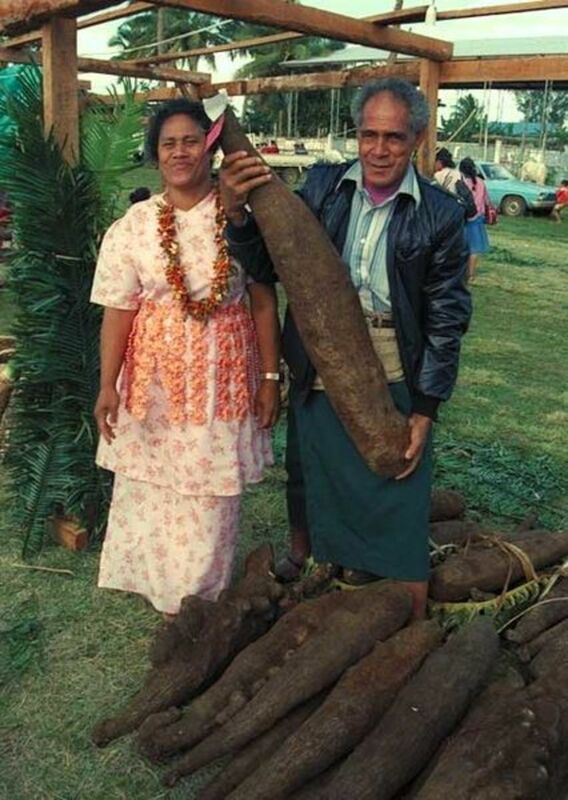 I've heard of purple sweet potatoes and seen pictures of them, but I've never seen them grown or sold in markets. Thank you for the vote and for sharing! Very interesting. I love sweet potatoes and know they have some great benefits. I read the purple one are the very best for you but I have never been able to find those. Good Hub. I've always wondered if they were the same thing or not. What about preparation--can they be cooked exactly the same, or does the starchiness of yams require a different cooking method?